Traditional and digital media are no longer enough to ensure that consumers know about your company's brand. Some of this year's Super Bowl commercials focused on tugging at viewers'heartstrings, challenging stereotypes and trying to make the world a better place and for good reason. Some companies know that to build an enduring business, they should stand by core values. Few companies are quite as adept at maintaining and communicating their values as Volkswagen. Beginning in the 1930s, Volkswagen (whose name literally means "people's car" in German) aimed to empower the everyman to own and drive a car. This idea was radically nonconformist in an age when companies only produced luxury cars for the elite. But VW’s message of inclusivity and openness to change resonated with consumers. 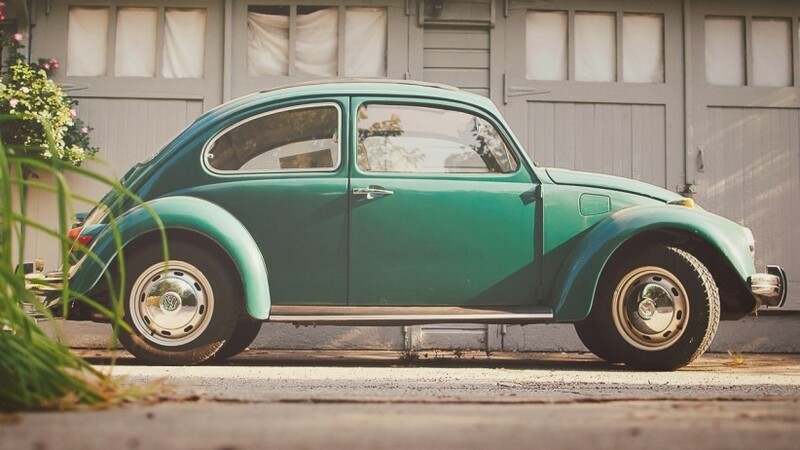 Although models have changed throughout the years, VW has remained focused on"progress" and "defying convention" and these values have served the company well. Determine your values as a founder. Analyze the target market’s leanings. Even though your market can encompass different audiences, determine the core values the majority of your audience holds dear. If that majority's preferences are out of alignment with your company's values, pick a different market. Don't compromise your company's values just to fit in. VW strayed too far from its audience's core values when in 2004 it released the Phaeton, a premium model. Team up with those with similar values. Maintain a cohesive team and minimize turnover by only hiring people who share your core values. For instance, if you're the type of person who wants to reward employees for their attitude and work but hires people who just want to climb the corporate ladder, they won’t be a good long-term fit. The same rule applies for potential company partners. No matter how talented the applicant or valuable the potential partner, if someone doesn't align with what your brand stands for, you don't want him or her representing your company. In the early days, Apple's branding was extremely nonconformist. But as the company captured a sizeable portion of the computer market, it became more focused on products that looked good and made people look good while using them. VW's core values have remained the same but it has branched out to create vehicles and messaging aimed at at more conservative (the Passat) and safety-focused consumers (Jetta) and environmentally minded individuals (the e-Golf and Jetta Hybrid).